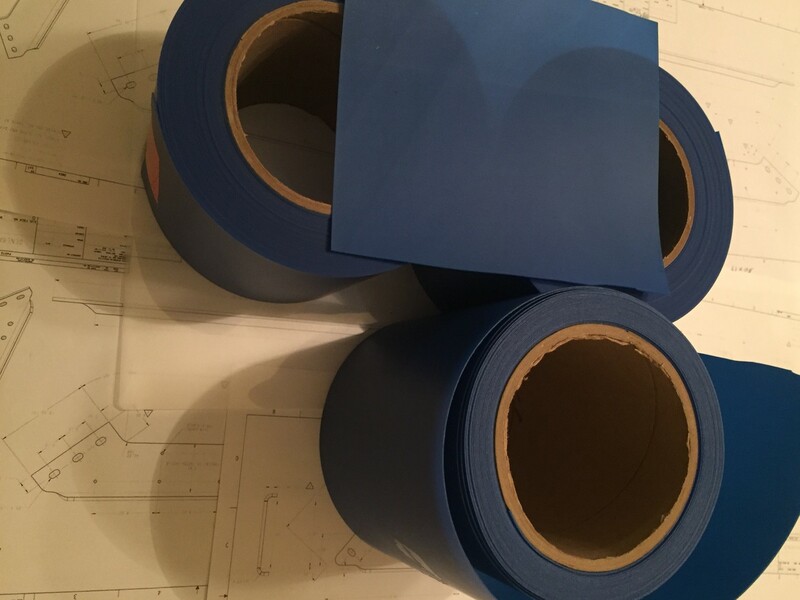 This is a high wear resistant urethane film with excellent tear resistance. Extruded from 85 shore A durometer polymer for superior toughness. This film lasts approximately 3 times the standard urethane die film. MAR-FREE URETHANE FROM JR-BISON IS THE NEWEST FORM OF PROTECTION AND COST SAVINGS FOR YOUR DIES AND MATERIALS! MarFree™! Urethane will prevent marring die marks on a wide variety of metal bending polished including stainless steel, painted metal, aluminum and polished materials.